In these days many people are tending to decorate their living rooms with contemporary furniture. Since the living room is one of the main rooms in any home, decorating it with contemporary furniture will make it looks modern and attractive. And will also provide you, your family and your guests with comfort while spending quality time. 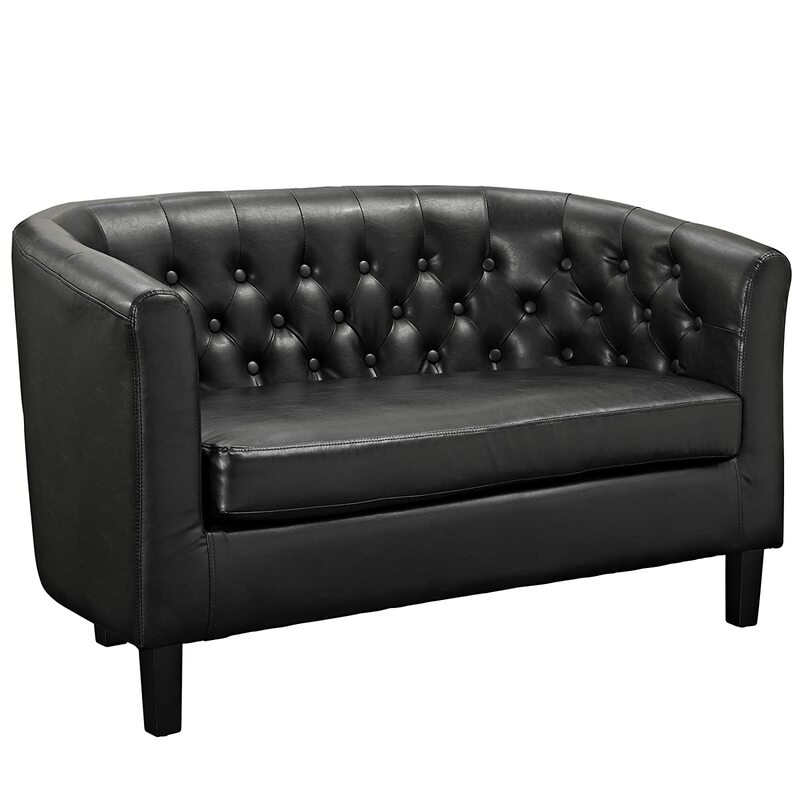 There is a wide range of living room furniture such as leather chairs, club and arm chairs, ottomans, etc. Despite the importance of these pieces of furniture, the sofa holds its place as a centerpiece in your living room. 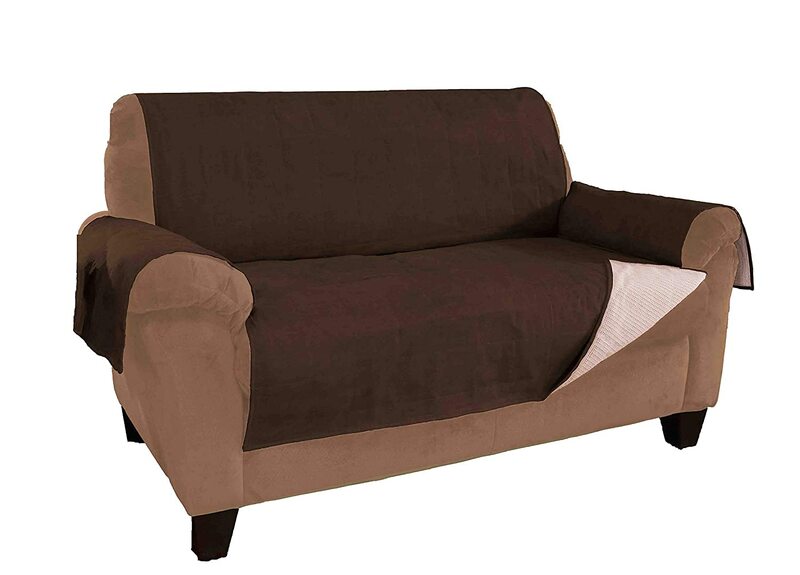 The contemporary designs of the sofa can give your room the elegant and modern look you want. You can choose one of their two types; leather or fabric. Deciding which one you will buy may be a little bit difficult, but having a look on the advantages and disadvantages of the both will help you in making your decision. 1. Durability: Leather is the most durable material. But they can’t resist harsh acts like tearing, rubbing and scratching. It is long lasting compared to the fabric. 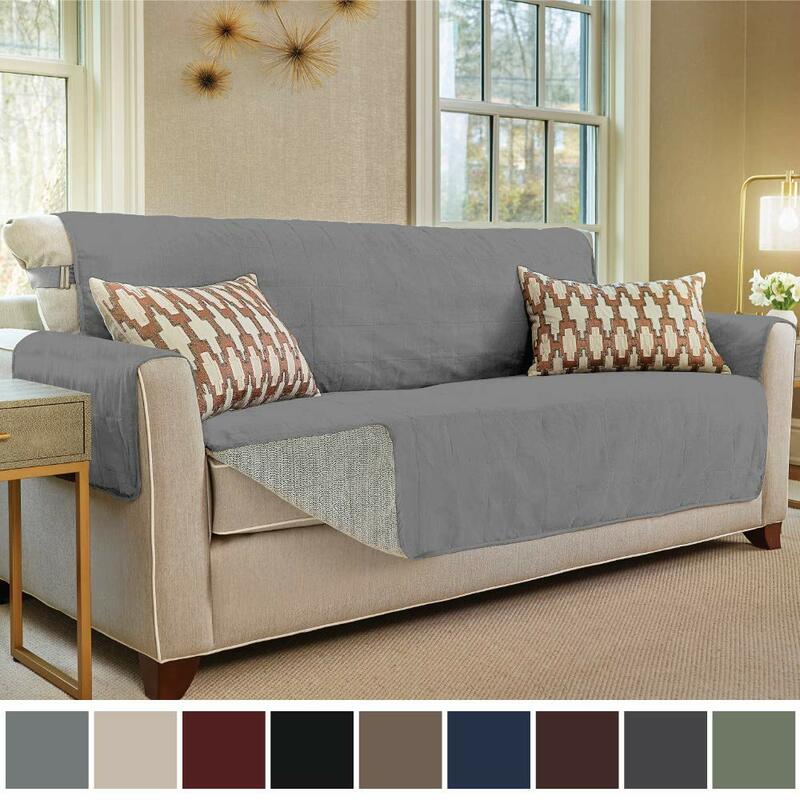 On the other hand, fabric sofas can stain, fade, and wear out easily. 2. 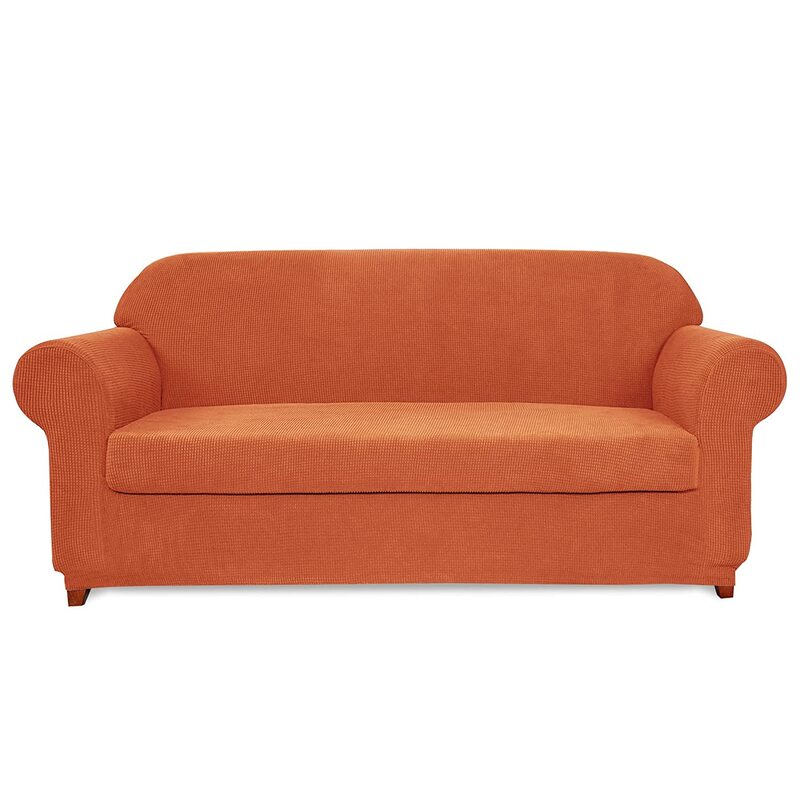 Maintenance: Fabric sofas are not easy t to clean and if you spill anything on it, the stain is likely to stay. And because they absorb the dust and the intense smells they may have somewhat unwanted odor. 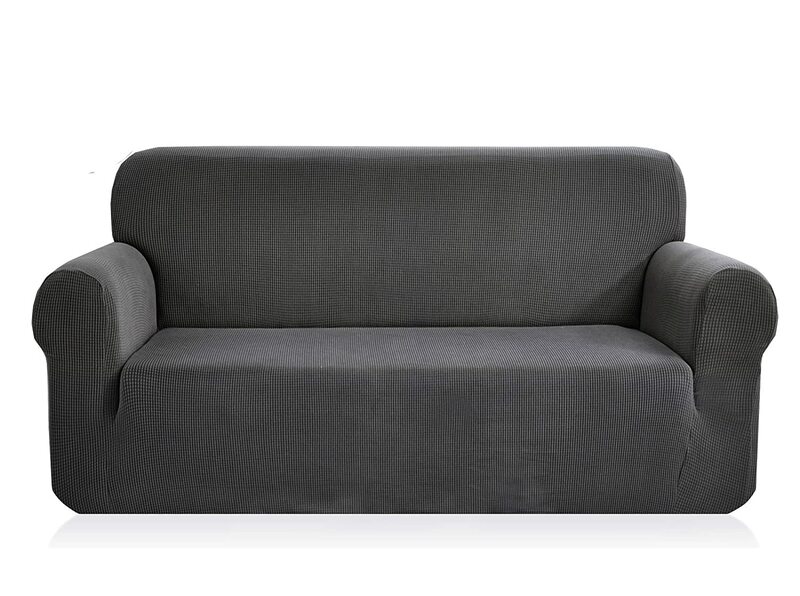 But some fabric sofas come with a removable cover that you can easily clean. 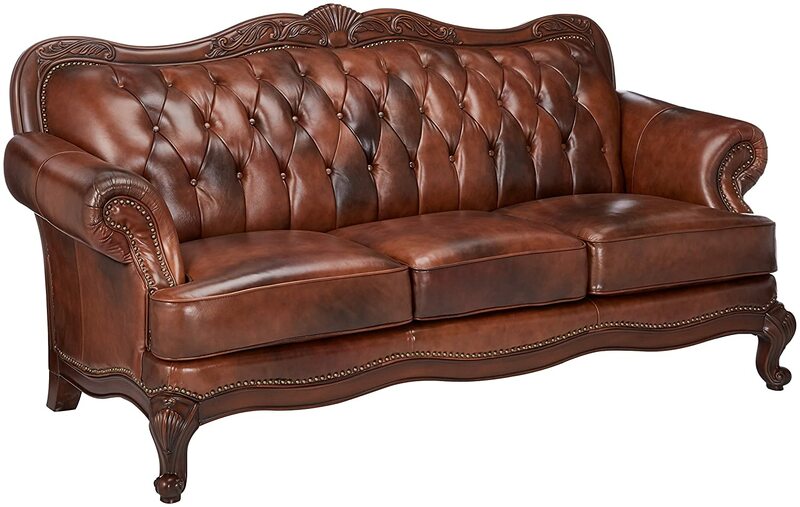 The leather sofa requires low maintenance and it is easy to clean. And is also stain resistant. 3. Comfort: Leather is not suitable for use in places with extreme climatic conditions. As it gets hot and sticks to the skin in hot weather and gets cold in winter. 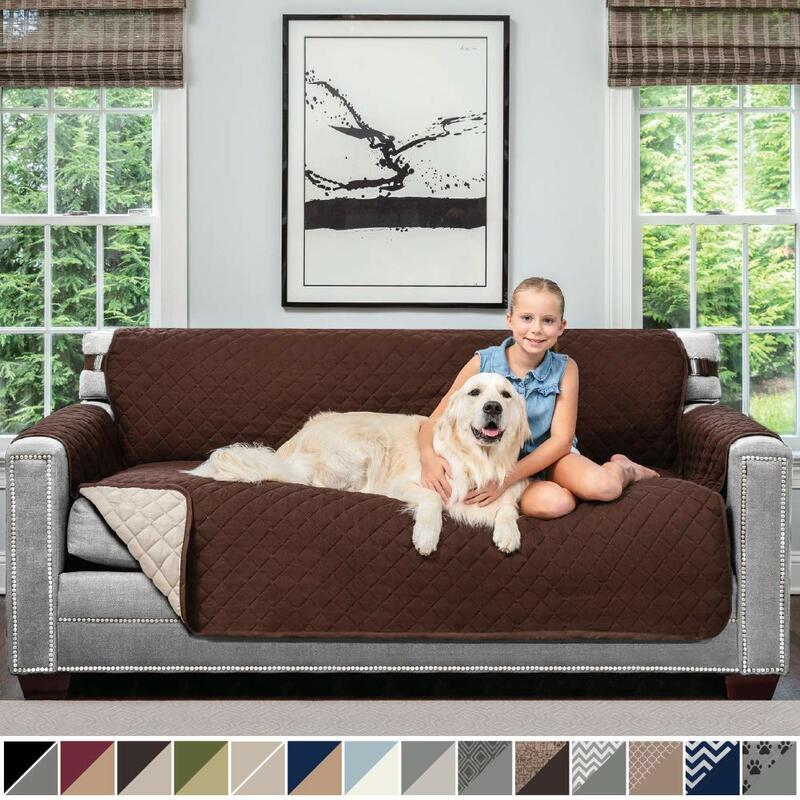 Unlike leather, fabric sofa works well in places that have hot and humid weather. And it is more comfortable than the leather sofa. 4. 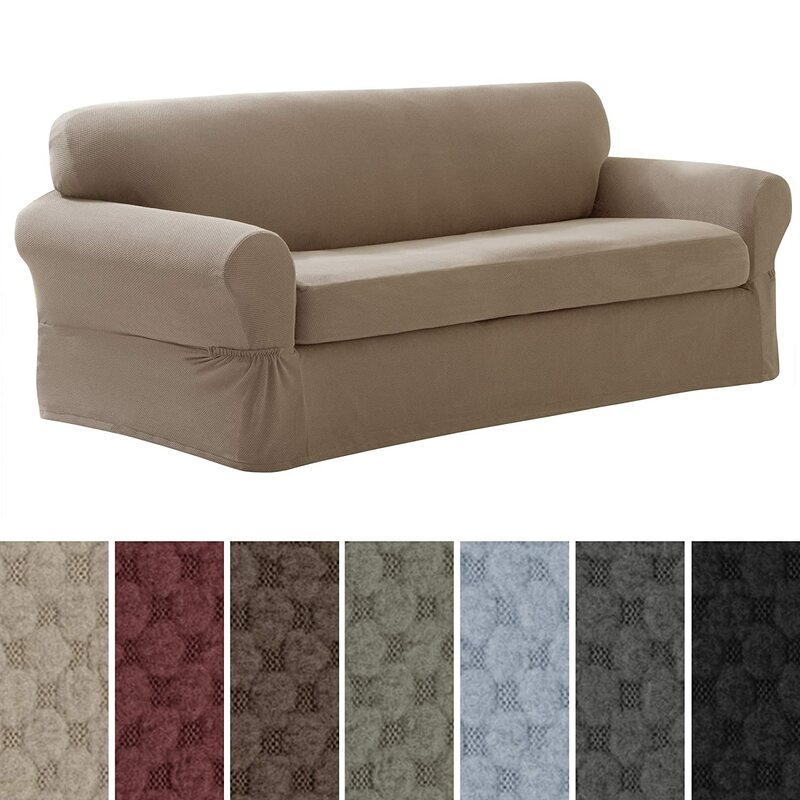 Color: Leather sofas are available in different types but the color spectrum is limited. Brown, black, and chestnut are its main colors. 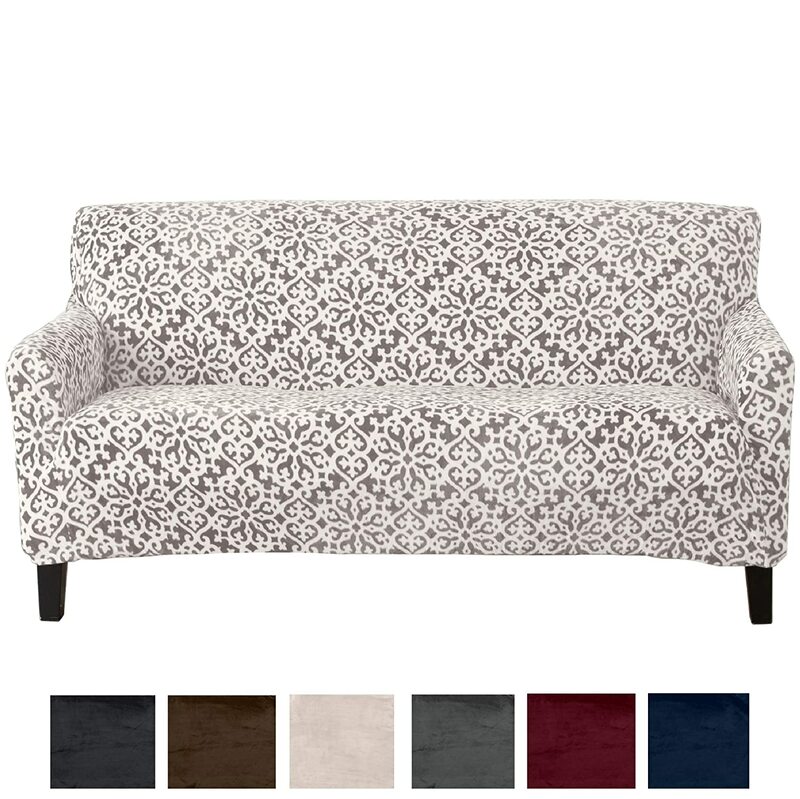 As opposed to leather, fabric sofas come in a variety of colors. 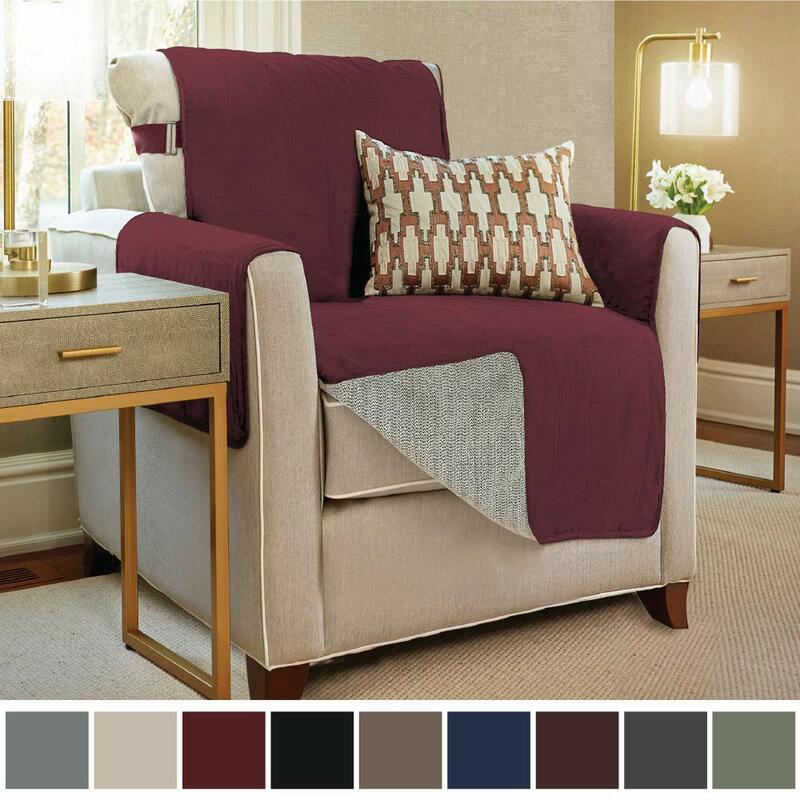 They will be your best choice if you want to create an energetic ambiance of color in your living room. 5. 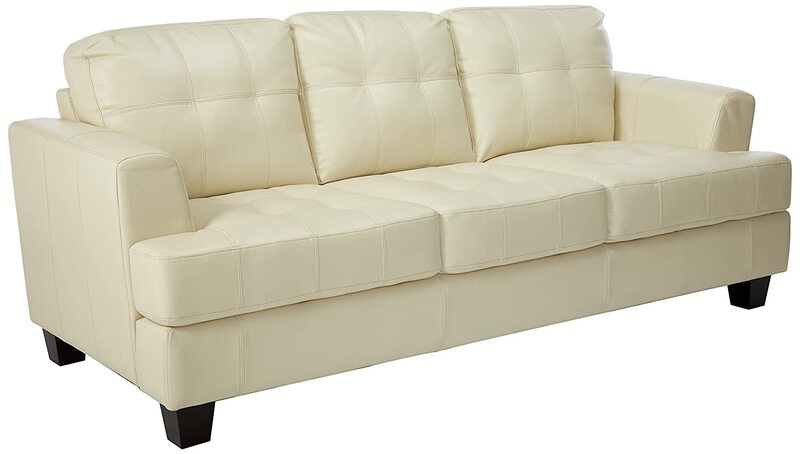 Price: The prices of leather sofa are higher than fabric. But leather is stain resistant while the fabric isn’t. 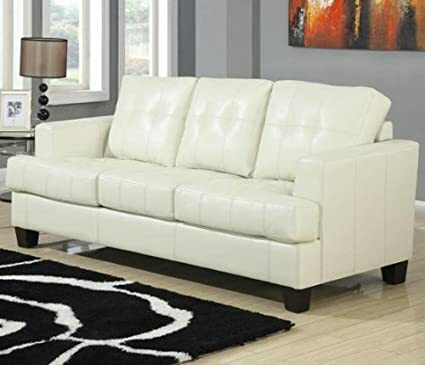 How to Clean Your Black Leather Sofa?